The combination of an increasingly complex world, the vast proliferation of data and the need to stay one step ahead of the competition has sharpened focus on using analytics within organizations. Fact-based sales skills go beyond the analytics – it’s about selling the action and opportunities to internal or external Buyers. Have you ever been in the middle of a presentation and felt like you were losing your Buyer, or maybe you never engaged them from the beginning. Maybe your presentation was completely off track, because you didn’t consider the conditions and needs of your Buyer? Or that you had failed to identify the correct business opportunity? More often than not, the problem arises from presenting without facts, or from not presenting the relevant facts in a powerful and compelling way. 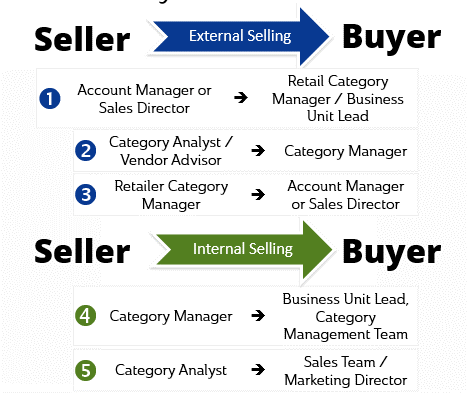 So when we refer to the Seller and Buyer, realize that the concepts and analogies are relevant across multiple types of relationships. When making any kind of presentation that presents business issues or opportunities, effective use of industry, market and consumer data can build your image as an expert on the categories in which you are presenting. And these facts can help you to tell a compelling story that is aligned to your Buyer's conditions and needs. Understand your Buyer, including their conditions, needs, limitations and opportunities. Tie in your idea or opportunity to these conditions, needs, limitations and opportunities. Follow a critical thinking framework to create a logically flowing and structured presentation; Learn how to tell a story that makes your Customer want to say "yes" to your idea. See the diagram below for an example of how to do this. 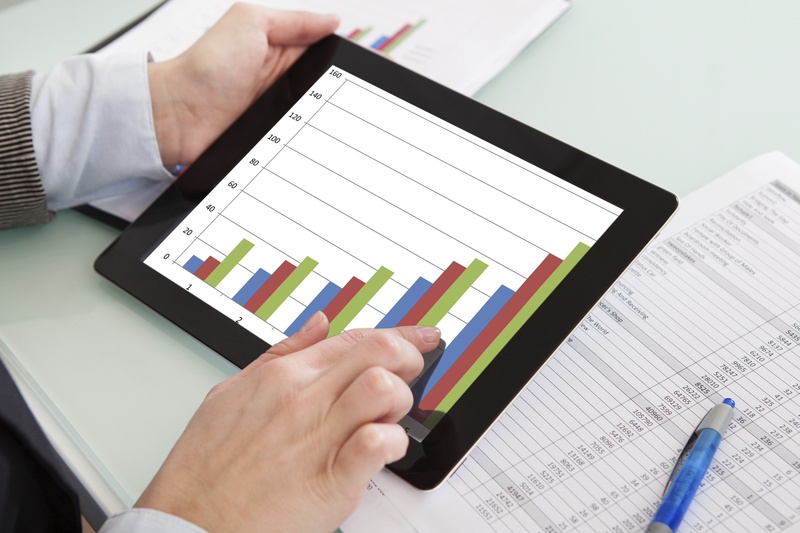 Include relevant insights derived from category data into your presentation to support your idea. How to move to a fact-based approach? You need to think about what different roles require (a broad range of skills, including financial, consultative, planning, interpersonal and influencing skills) and then determine the training based on the skills required for the roles. For instance, not all sales people need to be trained exactly the same way. Your Walmart team will most likely require a higher level of skill development related to data insights and analytics than your corporate sales team that calls on multiple headquarter accounts. Make sure that you train your team to a level that is slightly above the Retailer that they are responsible for so that they are always one step ahead and able to meet each Retailer's needs based on their level of sophistication. Moving to a strategic, fact-based approach is an organizational change and not a new sales technique. By developing your multi-functional team's data & analysis skills and developing internal processes and strategies that are consistent with this approach, you will move your entire organization forward to better meet the needs of your customers and stay ahead of your competition. 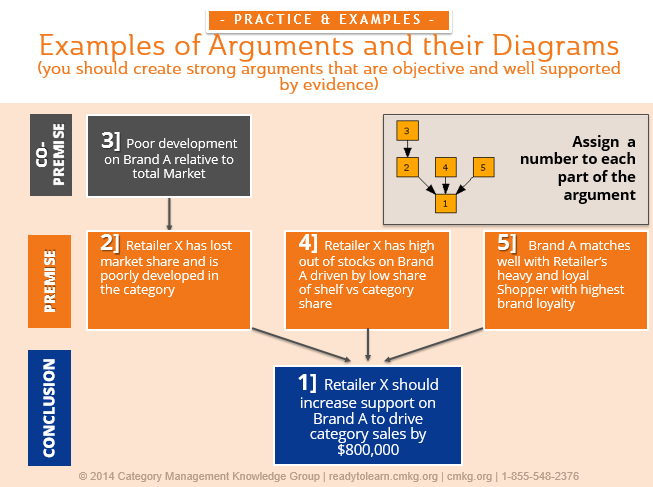 This can be done through category management training customized for different functions in your organization.